All Wallsburg homes currently listed for sale in Wallsburg as of 04/26/2019 are shown below. You can change the search criteria at any time by pressing the 'Change Search' button below. 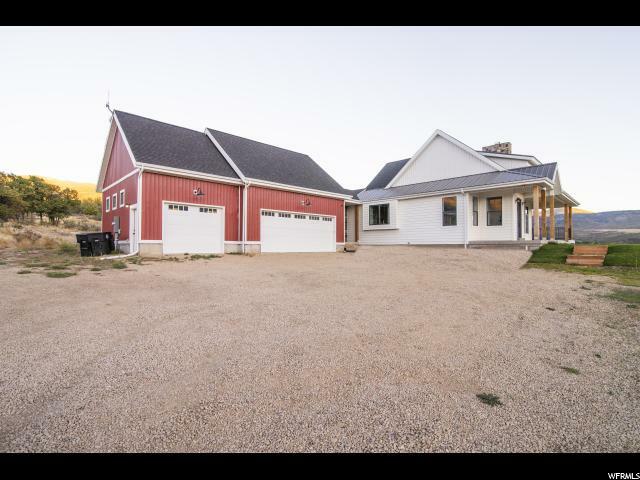 "Custom built home on 4.19 acres in beautiful Wallsburg. The views are exquisite here. 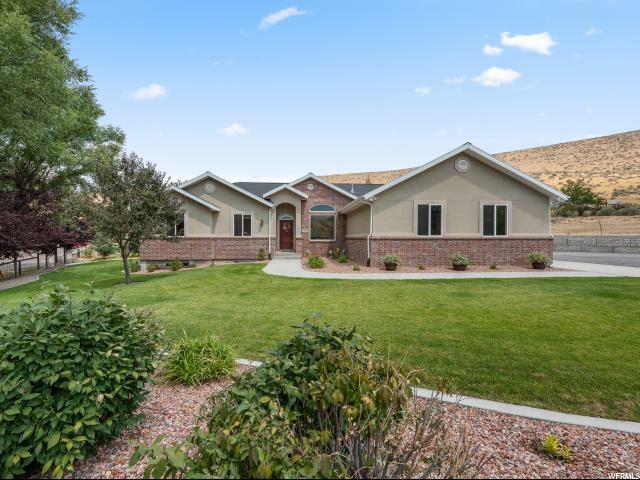 This picturesque horse property has beautiful landscaping and an extremely well cared-for home. Propane heating and A/C saves on utilities. Vaulted ceilings, open-floor concept, large kitchen, brand new front deck and two furnaces (dual zone heating). Basement entrance would allow for a great mother-in-law suite. 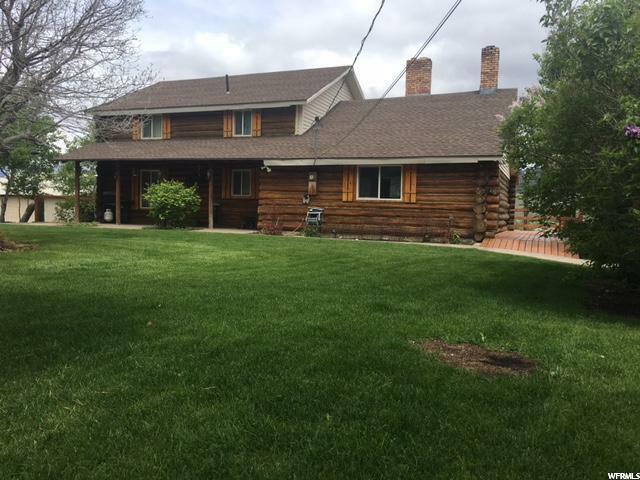 Unbeatable price for a good home on so much land in Wasatch County! Seller will include one water share with the purchase. (A 40K value that equates to 4 hours of irrigation water per week.)"